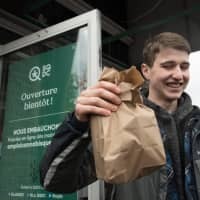 OTTAWA - Day two of legal recreational cannabis in Canada on Thursday saw more long lineups outside pot stores and supply shortages in parts of the country. Others balked at the relatively high prices — ranging from 5.25 Canadian dollars ($4.02) in Quebec to C$18.99 in Saskatchewan per gram — compared to the black market that saw average prices plunge in the last year to C$6.79 per gram. 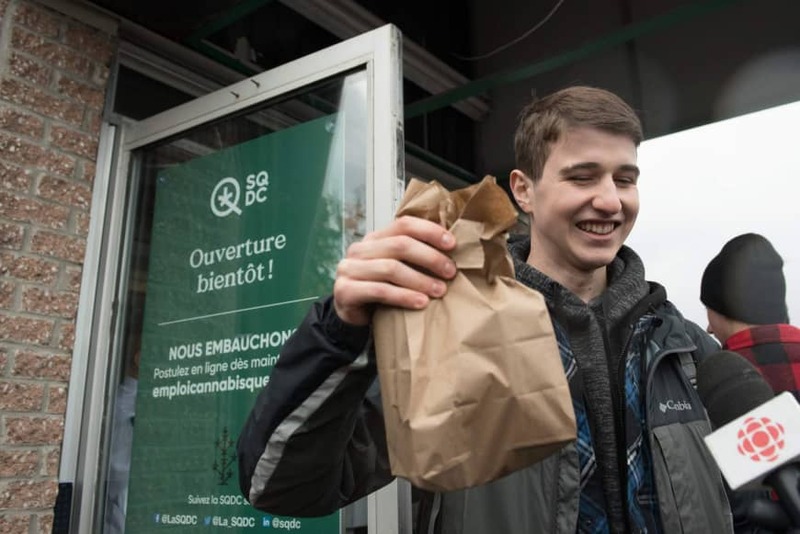 After waiting seven hours in line at a store in downtown Montreal on Wednesday, Alexandre, 30, said he was turned away at closing at 9 p.m. Police stepped in to disperse the crowd, without incident.